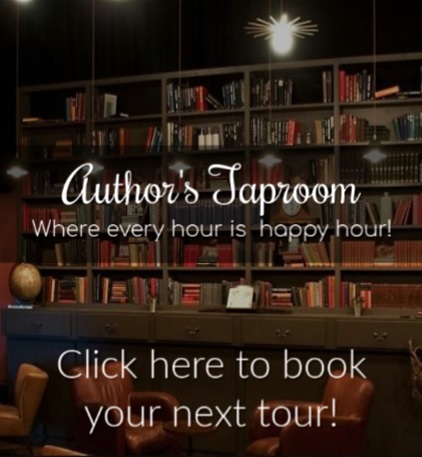 Author’s Taproom is now booking spots for a two-week blog tour for Bestselling Author Dianne Duvall’s, Phantom Embrace. This is a paranormal romance novella in the Immortal Guardians series, previously published in the On the Hunt anthology. The tour will run from June 20th – July 3rd and will consist of exclusive content and a tour-wide giveaway via rafflecopter. To take part in this tour please fill out the form linked here: http://goo.gl/forms/Hgci8ZSwt0 or found at the end of this post. You can also view the current schedule HERE (Coming Soon). Thank you.